Be prepared to take off with the crested wings of the 2018 Buick Enclave. 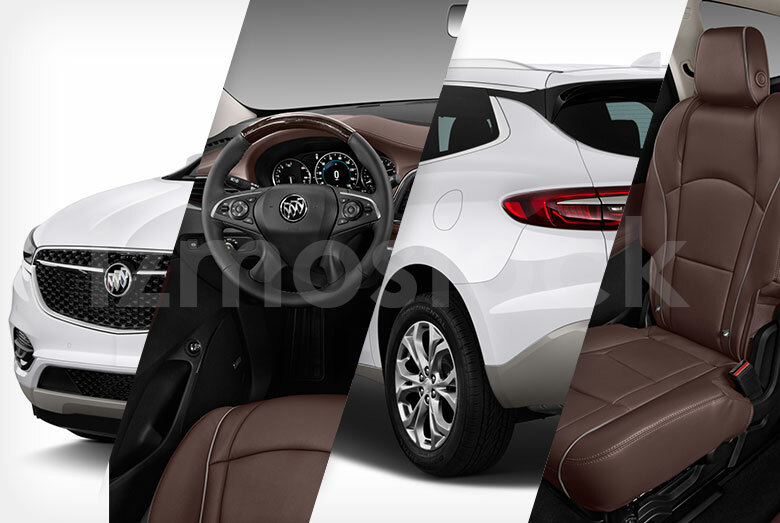 Encompassed by a windswept exterior, the Buick Enclave is luxury incarnate. With an interior loaded with leather, chrome accents, and standard technology, the 2018 Enclave is suited for anyone and their whole family. 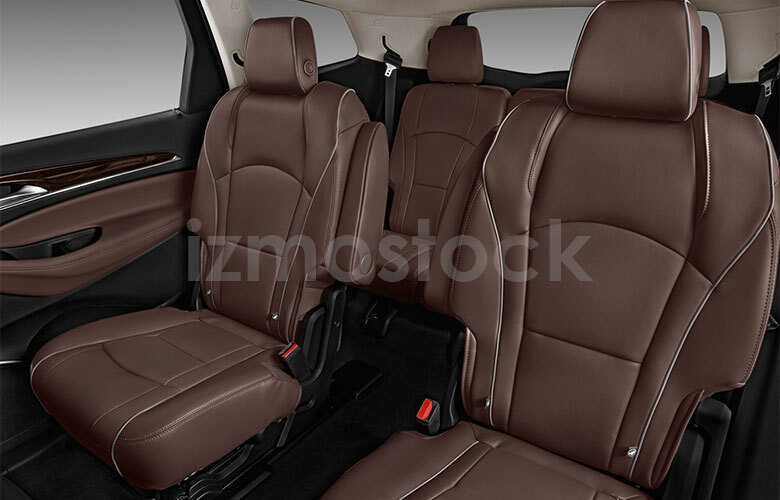 However, the exterior would never you clue you in on the Enclave’s family oriented nature and spurs for the fully luxurious experience. 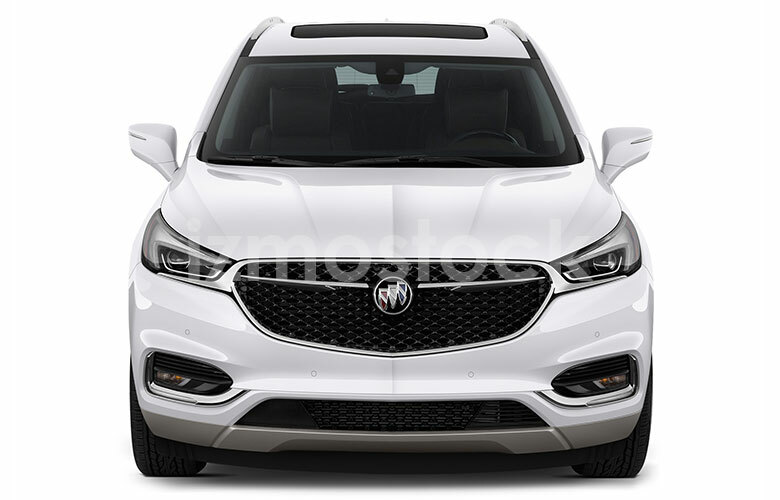 The 2018 Enclave Avenir trim features a modern wave pattern mesh grille with the signature emblem and chrome wings that grace the front of the latest generation of Buicks. The hood features wind swept aerodynamic ridges and curves, putting the sport in its SUV designation. The same hood lines sweep the length of the body forming two shoulder ridges that accentuate the rear wheelbase. Coming to the profile you’ll notice the notable, though subtle, floating roof. Modern in aesthetic and form, the floating roof emphasizes a sleeker and more elongated form. 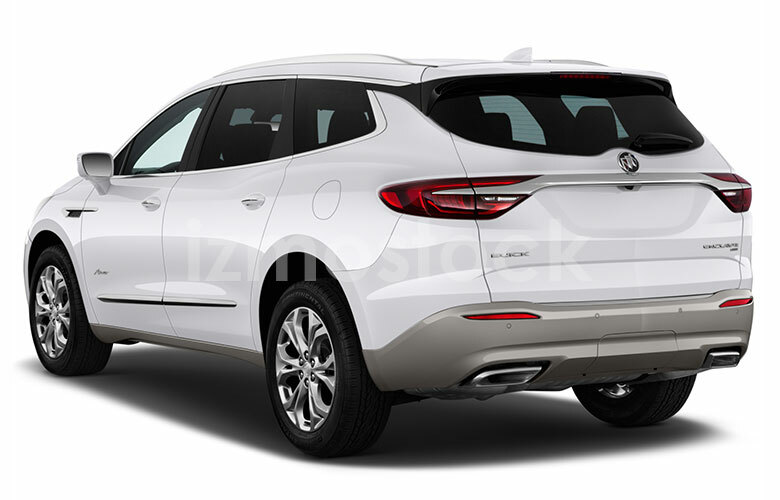 The rear of the 2018 Buick Enclave is graced with more formed chrome fitting for any luxury car. The rear window makes room for the Buick crest with a small rounded detent, but is otherwise easily viewed out of. 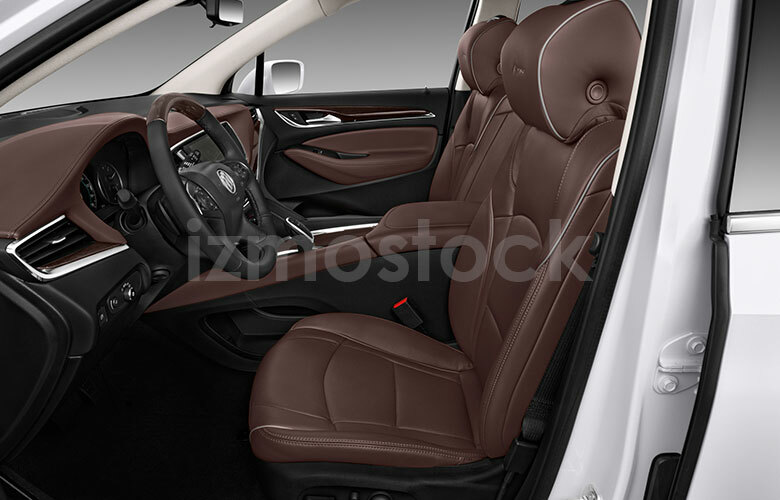 The Buick Enclave is more than just a passenger car with superior looks. 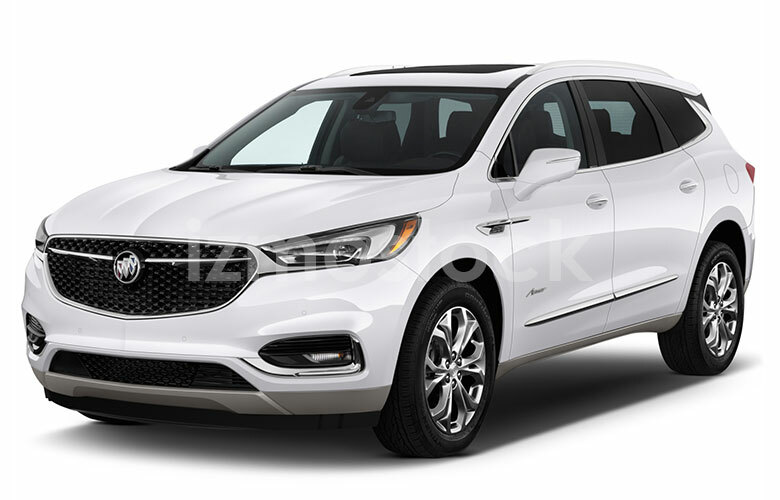 With sleek long curves and attention to modern design features, the 2018 Buick Enclave Avenir is just as suited for the fanciful driver as it is for the bustling family. 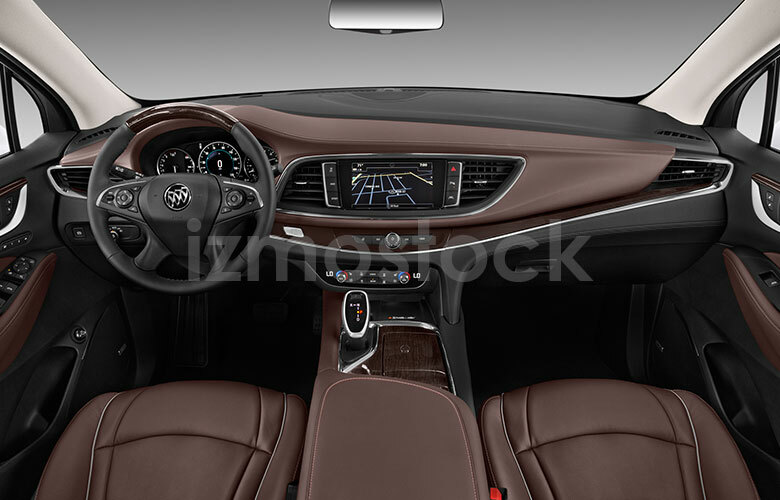 For more hi-res pictures of the 2018 Buick Enclave Avenir, Contact Us.